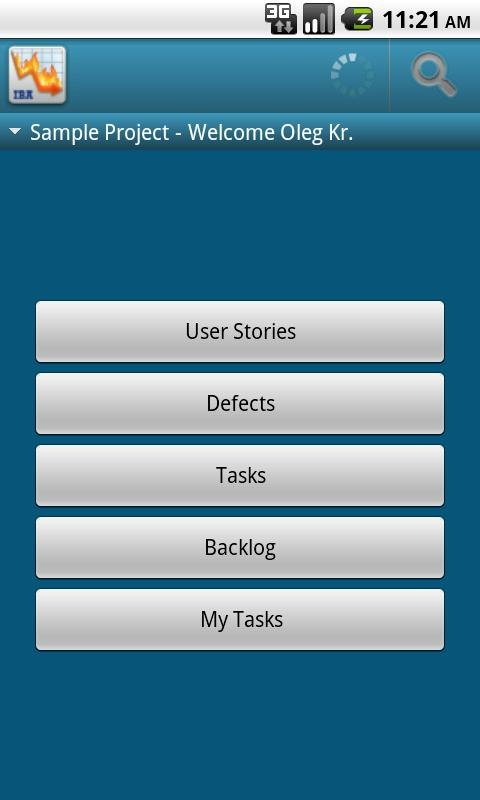 AndScrum is the mobile client application for Rally (agile scrum-based software project management tool – www.rallydev.com). With AndScrum you can always be together with your project data and manage it from wherever you are. that can be adjusted by you to meet your needs in the best way. As AndScrum works in offline mode, you can manage projects even when you offline – all changes will be synced after you’ll get a connection. AndScrum applies you to work with and synchronize multiple workspaces’ data (this also may be adjusted by you manually). All supported Work Products are shown in lists and selected according to applied Filter (Backlog, My Tasks, etc). It’s also possible to search Work Products by FormattedID and get the list of them as a result. All Filters are applied to currently selected Project, that can be switched in the Options or in Action Bar on Main Screen or List Screens. Lists of WorkProduct could be sorted by FomattedID, Owner, Rank and State as well. Also AndScrum provides you with a possibility to manage the set of Filters, that are shown on the Main Screen. After installation you have a set of default filters and you can create your own additional filters for your current needs. and view or manage Work Product’s relationship (Parent-Children, Work Product-Task, Defect-Requirement). and specify it’s interval. Also, you always can start synchronization immediately via pressing sync button in Action Bar or from Sync Options Screen. you will be informed about it via Notification in the Device’s Notification Bar. – server’s one, which was modified by someone else on server (Press ‘Pull’ while resolving a conflict). which is very important for us to make the application better. So, please don’t hesitate to send it. bug reports and any other feedback. 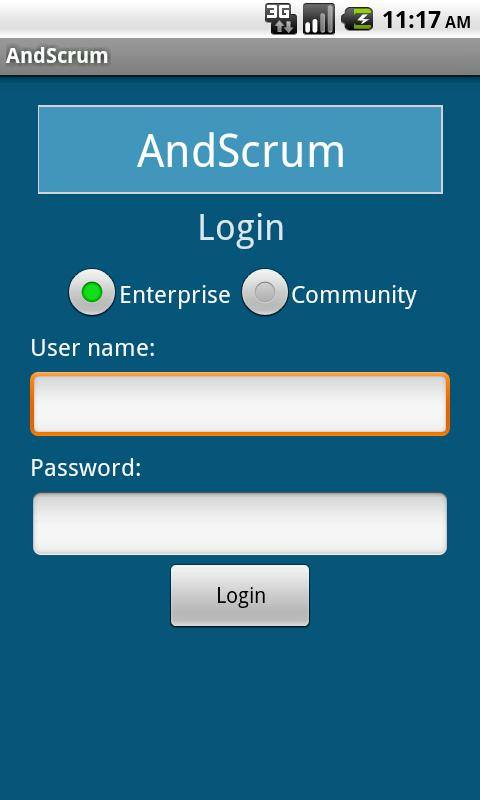 You can send your feedback to AndScrum.android_support@iba.by.